Get those gels and Demon Fangs ready - it's go time! 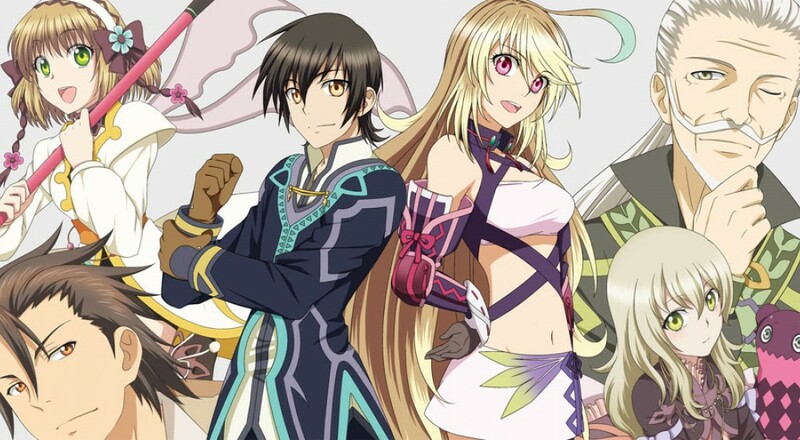 Tales of Xillia, the latest Tales game released in the West, has been eagerly anticipated by JRPG fans due to its critical acclaim in the East. Does it live up to all the hype? Let’s take a look. The game follows the story of two protagonists: Jude Mathis, a serious and kind-hearted medical student, and Milla Maxwell, powerful commander of all the spirits in the world (and a spirit herself currently in human form). For the first time in a Tales game (as far as I’m aware), players get to choose which protagonist to follow, Jude or Milla. While something around 90% of the game is the same regardless of who is picked, at certain times in the story Milla and Jude are separated, and the player is treated to cutscenes and gameplay that is character-specific. When Jude and Milla reconvene, there’s usually some hint of what happened to the other in their time apart, but players won’t get the whole picture. Rieze Maxia (the world in which the characters live) is composed of an ecological bond between spirits and humans where both produce resources for health and prosperity for the other. Much of the game’s story revolves around Milla’s mission to protect the spirits and Jude is caught up in a series of unfortunate events and ends up joining her on her quest to save the world. They’re joined by a colorful cast of characters, which eventually brings the playable roster up to six. I can’t really say too much about the plot without spoiling it, but Xillia also greatly revolves around the relationships between the characters and the character’s pasts. Combat Screen - where all the fighting happens! If you’ve played a Tales game before, you’ll probably know basically what to expect from the gameplay. Player one controls navigation through the world and interaction with NPCs and shops. The real-time battles can support up to four players (locally only) with the remaining characters controlled by the AI. 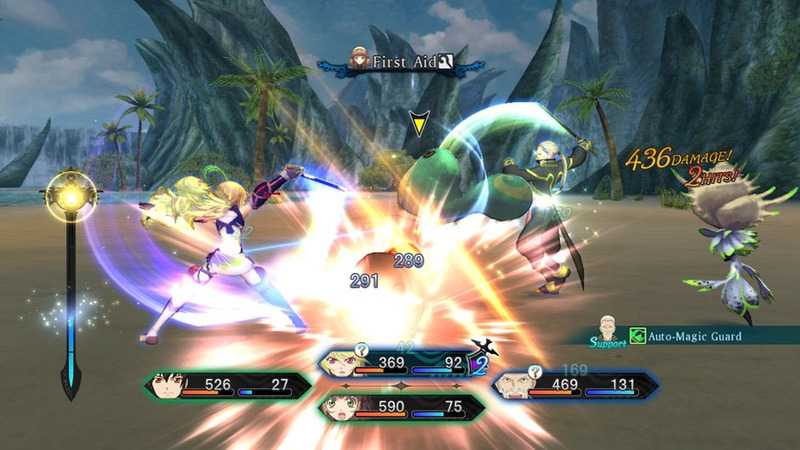 The battles are triggered either when players run into visible enemies out in the field or by a story event. The name of the combat system this time around is the Dual Raid Linear Motion Battle System, which is quite a mouthful and not nearly as intimidating as it sounds. 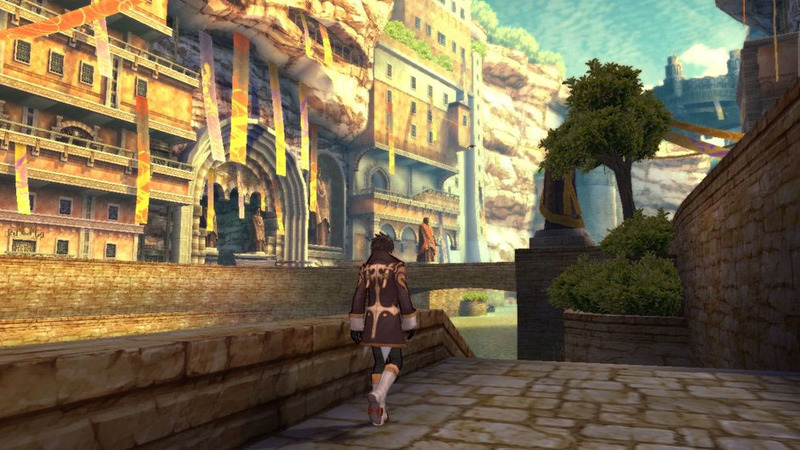 Free movement around the field of battle (towards and away the screen in addition to left and right) is again supported, as it has been since Tales of the Abyss. Players can also not only switch to any non-player controlled characters at will, but also swap in benched characters while they’re in combat, some very nice options to add to the flexibility of battle. Xillia sees the return of TP (mana, basically) in addition to AC (I think of these as action points), and surprisingly the two synergize pretty well. Page created in 1.0229 seconds.